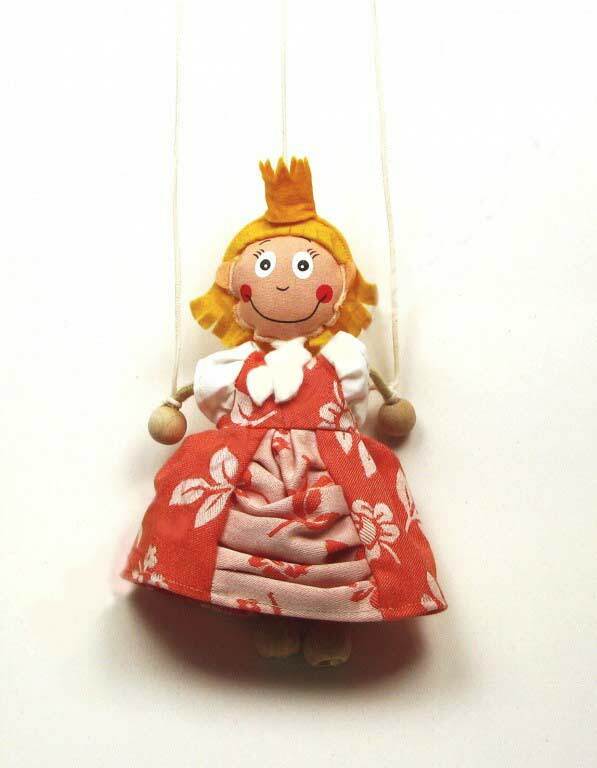 A textile puppet doll Princess. The marionette is made of cotton cloth and cotton yarn. The marionette is on strings , has very simple management. Original developing toy for children from 3 years. The entertaining toy or souvenir for any age.